As a business leader you understand how quickly market conditions change. 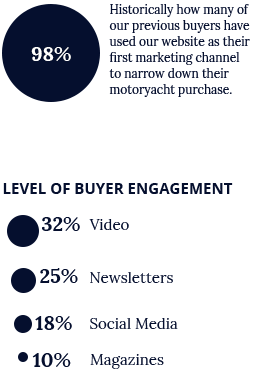 Selling your motoryacht today requires a special breed of marketing and selling. Contact our sales team for a strategy that is turning heads in our industry. do these three words describe you? We understand what it takes to build a successful business and lead a company through tumultuous times. Creating wealth is often about the people you inspire, the partners you choose, and the ability to navigate tough market conditions. 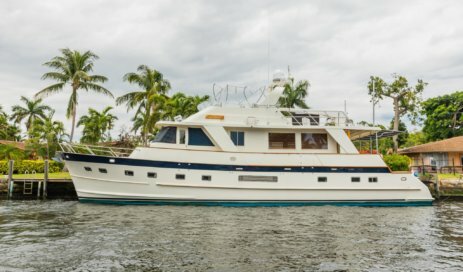 Selling your motoryacht is no exception -- choose a broker immersed in this philosophy. 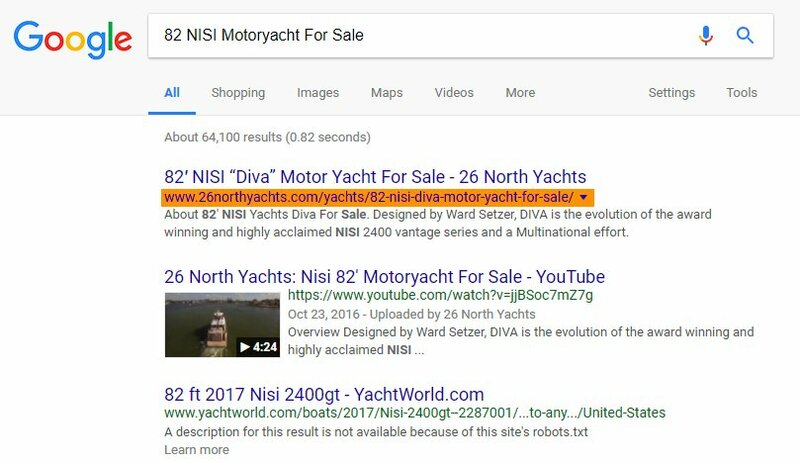 We know how to sell motoryachts. 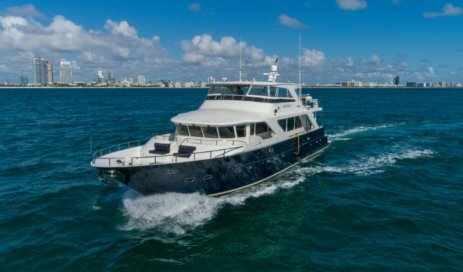 In the first part of 2013 alone 26 North Yachts was ranked as one of the top two brokerages in international motoryacht sales by a leading motoryacht magazine. We are now positioning ourselves as the most visible and recognized brokerage house on the Internet. 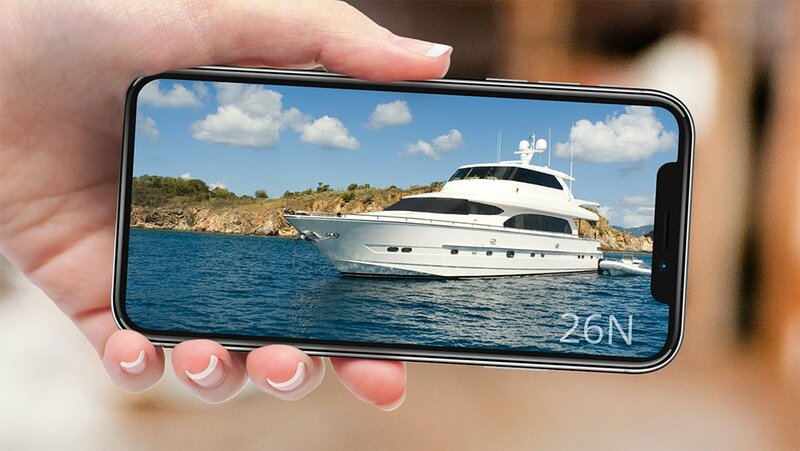 26NorthYachtswill film a FREE HD video of your motoryacht to feature in our video channel. This is a limited offer to all owners! 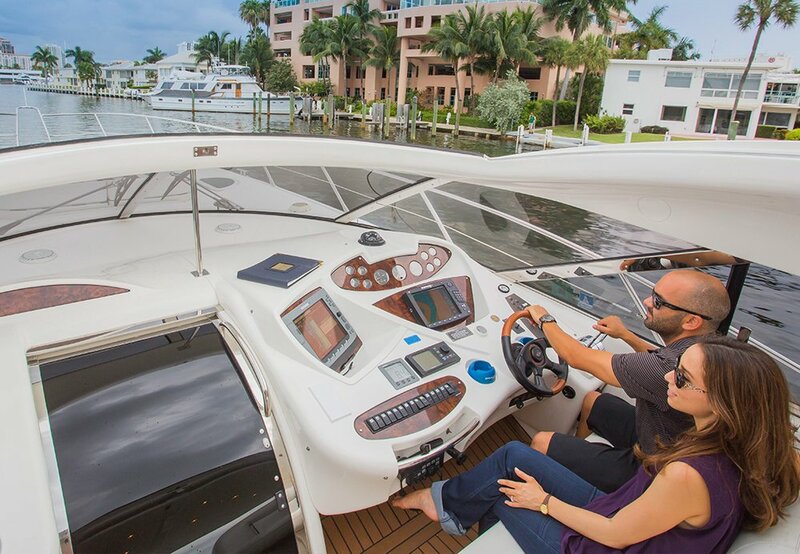 Part of our selling strategy involves launching a series of interactive marketing devices for your yacht including a custom HD video walk through which we optimize for YouTube, Google and other lead generation channels. 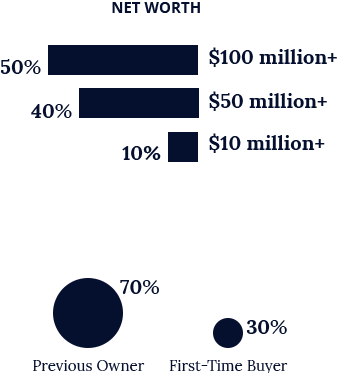 High-impact emails with an emphasis on lead generation, requires a unique blend of interactive marketing and sales intelligence. Many buyers and sellers comment on how professional and engaging our campaigns come across to them. 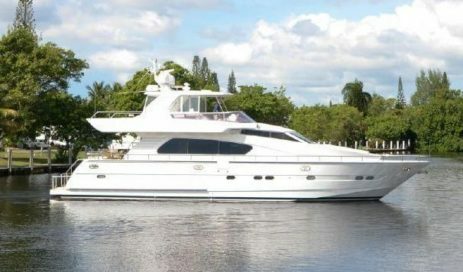 This forms part of our overall marketing apparatus designed to shrink the sales cycle for a boat listed on our website. 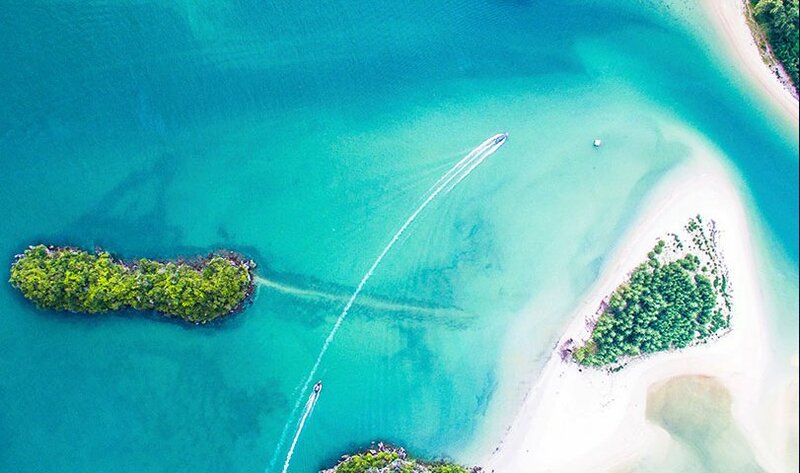 Our email marketing includes a valuable, industry-specific list of motoryacht brokers in the United States, Europe, Asia, South America and elsewhere. 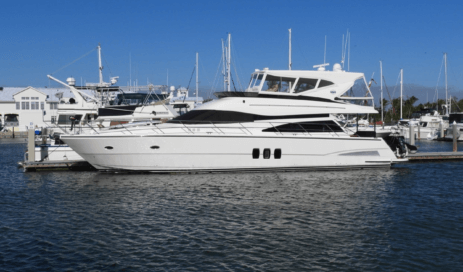 Our industry relationships help you get your yacht sold quickly. And, this list gets bigger everyday. 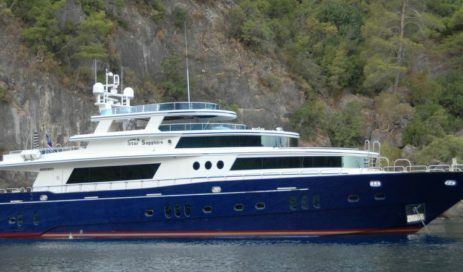 Over the last several years, we have built up a international list of prospective buyers interested in motoryachts 70-140’ in length. These qualified buyers are collected across all our online marketing channels and has helped increase sales year-on-year. We have formed a number of strategic partnerships with leading luxury brands, including Fiat and Porsche. 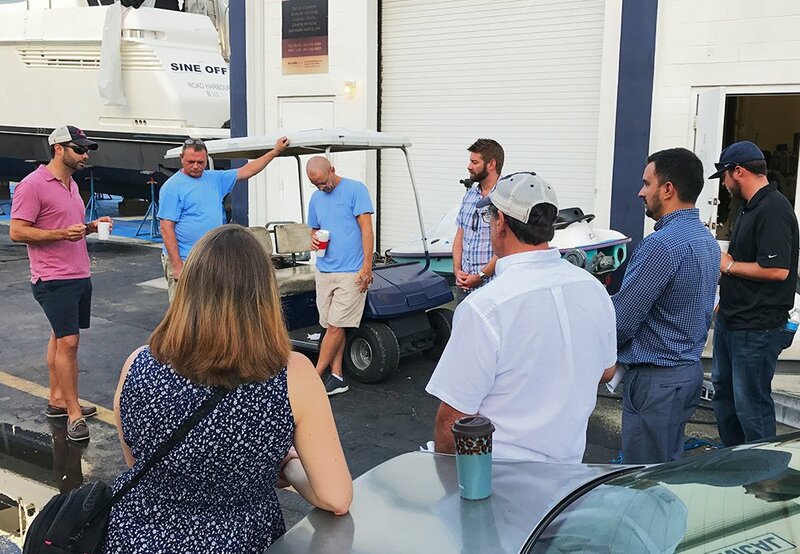 Our vision for selling your yacht extends beyond the yachting industry into a number of advertising and partnership avenues that our competitors simply cannot match. 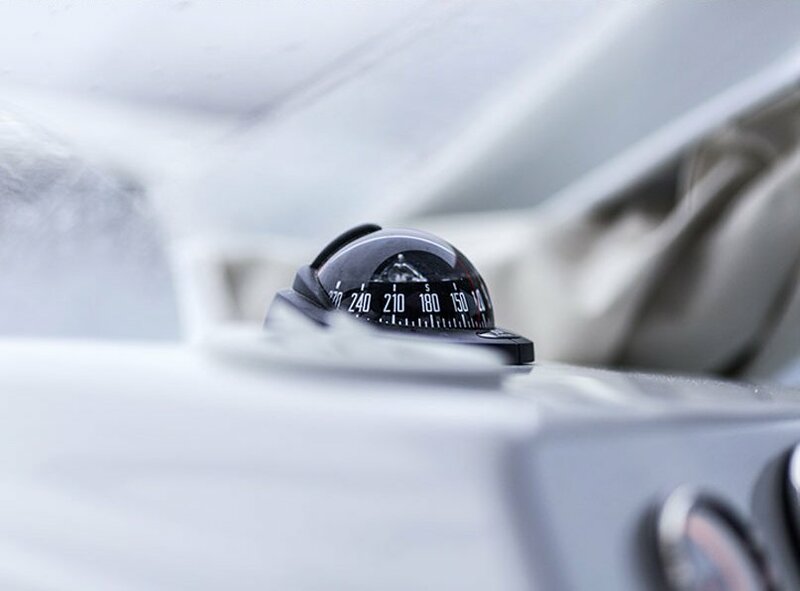 We push your yacht to the biggest boat directory in the world. 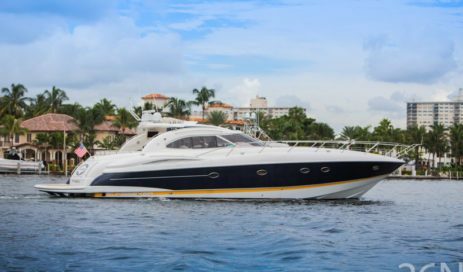 Established by our industry for our industry , it’s the perfect place to showcase your luxury motoryacht. 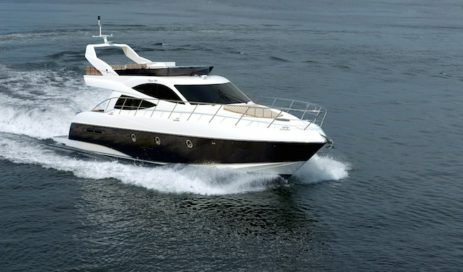 We have an excellent relationship with this leading online magazine to further promote your yacht. 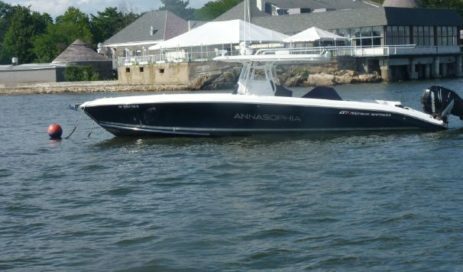 Our advertising arrangement with this leading online publisher allows us to extend your boat’s marketing reach.  A dual listing and advertising strategy, helps our brokers shrink the sales cycle. 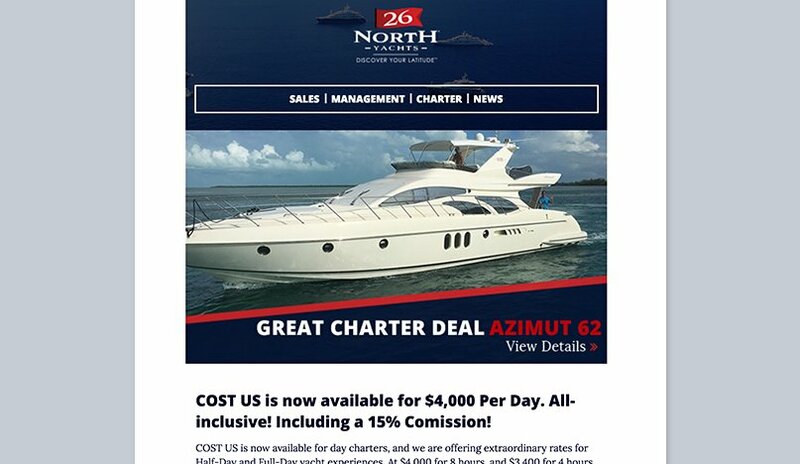 Our featured yacht advertising helps drives leads into our sales funnel. 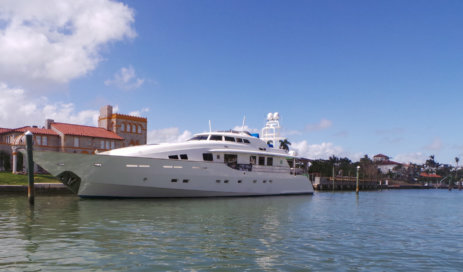 We put your motoryacht front and center in Miami to generate leads. The world’s biggest boat show would not be complete without your motoryacht at our showcase dock. Watch us conquer new frontiers in social media, including Facebook. Our integrated marketing & sales funnel converts visitors into leads & customers. We have entered into a very new market in the past couple of years and it is extremely important to be with a broker who understands the new way of selling for today’s market. 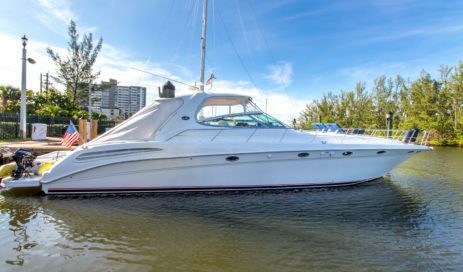 This guide is intended to outline the process and provide you with tips that will help you achieve your goal of selling your boat in a reasonable amount of time for the most amount of money. 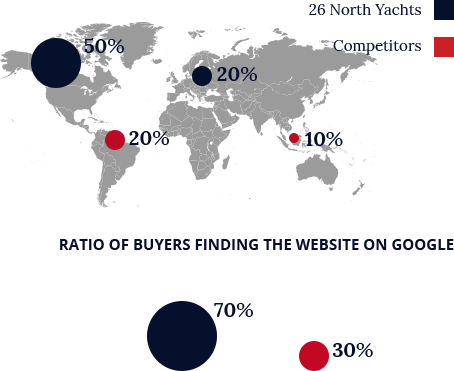 Our proprietary seller report filters key industry data to identify how your yacht will perform in our worldwide database. It’s unique and it works! Our approach is unlike any other brokerage house who have not changed in decades.  26 North Yachts is present at the major international boat shows. 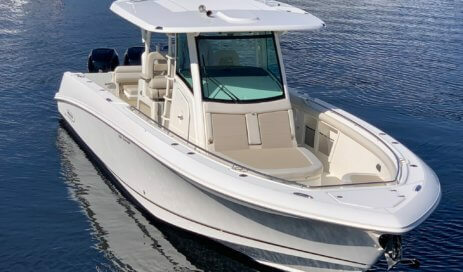 We generally have a number of special boat show discounts running during the shows and look forward to meeting you in person to discuss your buying or selling strategy. 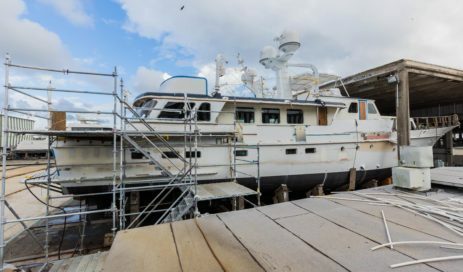 Together, the teams at 26 North Yachts are redefining international motoryacht sales.